We have been talking all about recycling this week for our Summer Learning Series. 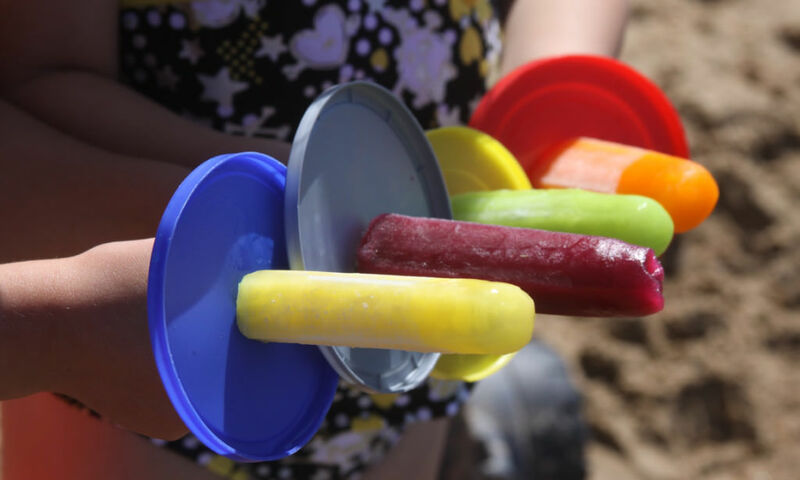 We have shared art projects for kids using recycled materials, but now it’s time for the grown ups. 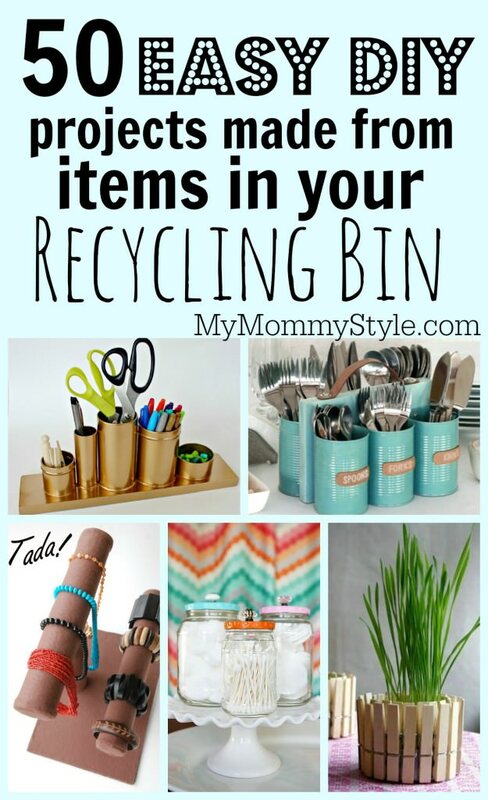 Here is a round up of my favorite useful DIY projects using recycled materials. I just moved to Alaska and one of the things I miss from my old home is a recycling center. We don’t have them here where I am living and I feel bad every time I toss a plastic container or cereal box in the trash. Those are things I would have recycled without thinking about it before. I love all of these ideas for reusing old items to make something useful. There are so many more ideas out there too! Of course, you can’t hold onto every plastic container or tin can from your home, so if you have the resources nearby, please consider recycling! Click on the link above each photo to find directions to each diy project. 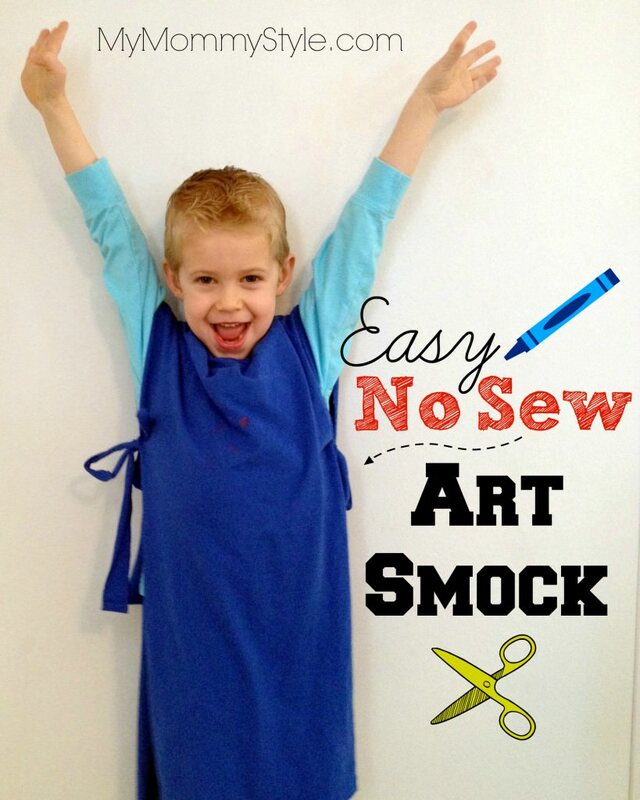 Instead of throwing out a stained shirt turn it into an art smock. Don’t forget to like us on Facebook, follow our YouTube Channel, and watch our day to day happenings on Pinterest and Instagram! We are giving away a pearl necklace EVERY week through instagram if you do one of these activities with your kids and share the picture on instagram tag us @mymommystyle and use #mmsSummerLearning you will have the chance to win and be featured! Happy Learning!! Linked up with Katherine’s Corner and Saving 4 Six.